Trip highlights: A combination of Shanghai and Zhouzhuang, Shanghai is an international metropolis, Zhouzhuang is a water town where bridges constructed in various styles bestraddle the rivers running though. Upon arrival at the airport, pickup by our English speaking tour guide and drive to hotel. Free time for the rest of the day. 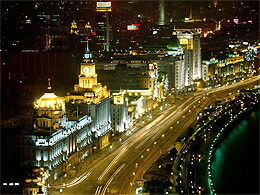 Optional activities: If you arrive earlier, highly recommend you to walk around the Bund and the nearby Nanjing Road. Visit all must-see attractions in Downtown Shanghai. Optional activities at night: Shanghai Acrobatic Show. The best show is at the Portman Ritz-Carlton Hotel. Ask your tour guide and driver to wait the show finishs and take you back to your hotel. You need to pay for the ticket cost and extra hours of your tour guide and driver. Morning drive to Zhouzhuang Water Village (45 minutes) for our visiting. Strolling along these alleys and lanes, experiencing this unsophisticated folkway, or, from one of its bridges, enjoying the view of local-style houses that resembles a watercolor, brings the sensation of being closer to nature. Drive back Shanghai after our visiting. Zhouzhuang Watertown Zhouzhuang is a cluster of ancient towns dating back to the Ming and Qing dynasties, where narrow flagstones lead to shady, tranquil lanes, and bridges constructed in various styles bestraddle the rivers running though these towns. 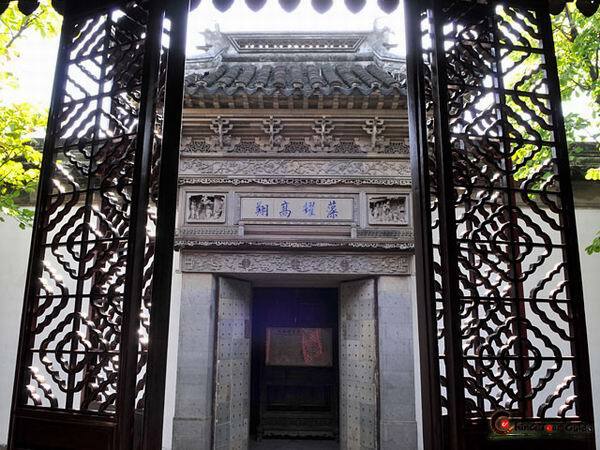 [ Optional ] Zhujiajiao Old Town: In Zhujiajiao Town, traditional-style streets, markets and architecture of the Ming and Qing dynasties are well preserved, and certain traditional crafts have been restored. Aboard the black-awning skiffs floating along the canal, fishermen ply their hauls, while country girls dressed in bright colors pick water chestnuts. Free time at leisure till to be tranferred to airport for your flight to sweet home. For some people departing from Pudong airport, you might have a chance to take the Maglev Train, the driver will take your luggage to the airport, your tour guide will go with you to take the Maglev. The extra cost of RMB 30 per person (including the tour guide's ticket) will be paid by yourself. You will meet your luggage at the airport.